Enjoying retirement requires following just two simple rules. 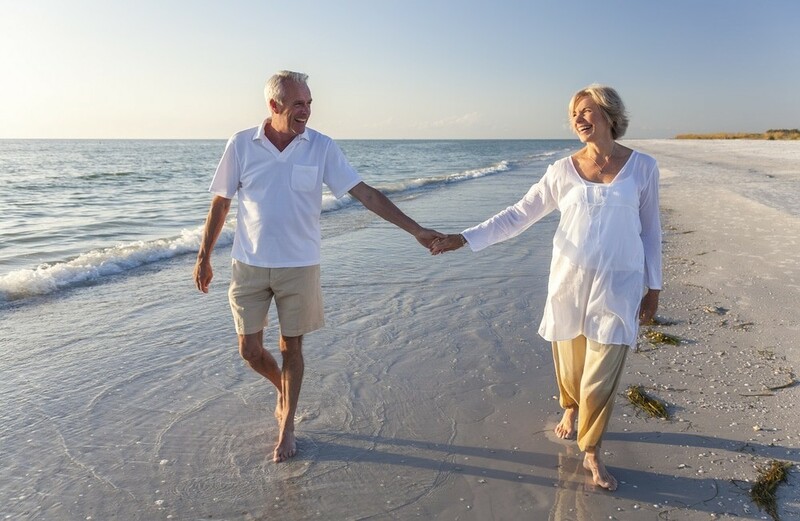 This sounds too easy – one would imagine that a successful retirement is more complicated. It is complicated! This is because while the rules themselves are simple, following these simple rules is not simple. Read on – and you will learn that managing these two rules simultaneously can actually be quite a challenge. You don’t need a financial planner to tell you that food, clothing and shelter require money. Without money, retirement is simply not possible. Travel, shopping and a day on the golf course usually don’t come cheap. Living a great life means spending so that you can do all the things you enjoy. Anyone paying attention at this point knows that these two rules contradict each other. These rules are mutually exclusive – how can an individual spend as much as money as possible, but at the same time ensure that they don’t run out of money!? Proper financial planning, budgeting, and investment management make not running out of money and spending as much money to live a great life possible!